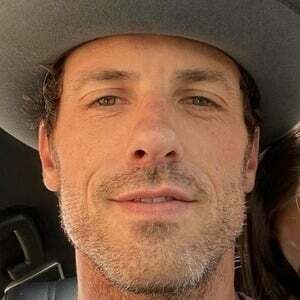 Singer turned actor who became well known for his recurring roles on the notable television series One Tree Hill, Single Ladies, Pretty Little Liars and Nashville. Before pursuing a career in acting, he was a member of the band Take 5 from 1997 to 2001. He was seen on the big screen in 2006's The Guardian and 2008's Never Back Down. He landed a main role in the TV movie Naughty & Nice. He was born in Charleston, South Carolina. He has a brother named Court Jones. He played the romantic interest of Hayden Panettiere's character in Nashville.